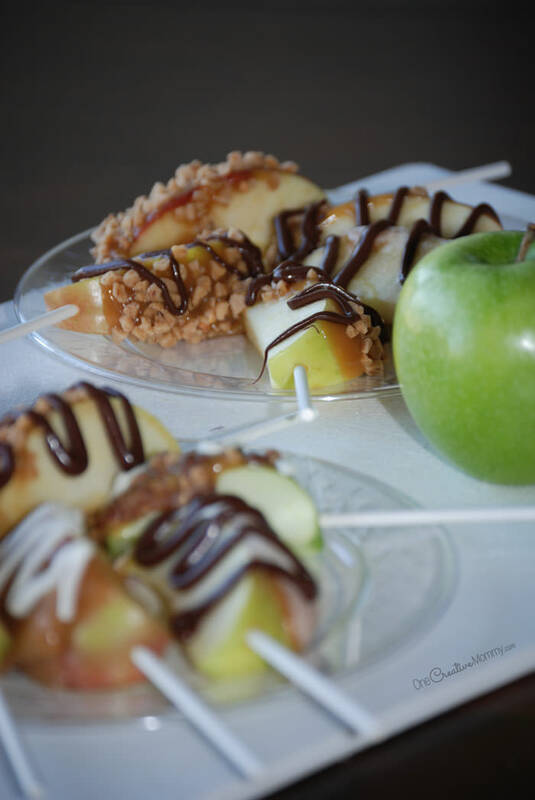 Raise your hand if you are a caramel apple fan. For those of you “virtually” hopping up and down yelling, “Me, me!” this post is for you! I LOVE caramel apples, but they are so messy to eat! And then there are all the different flavors. It’s tough to commit to a whole apple when there are so many varieties to taste. My solution? 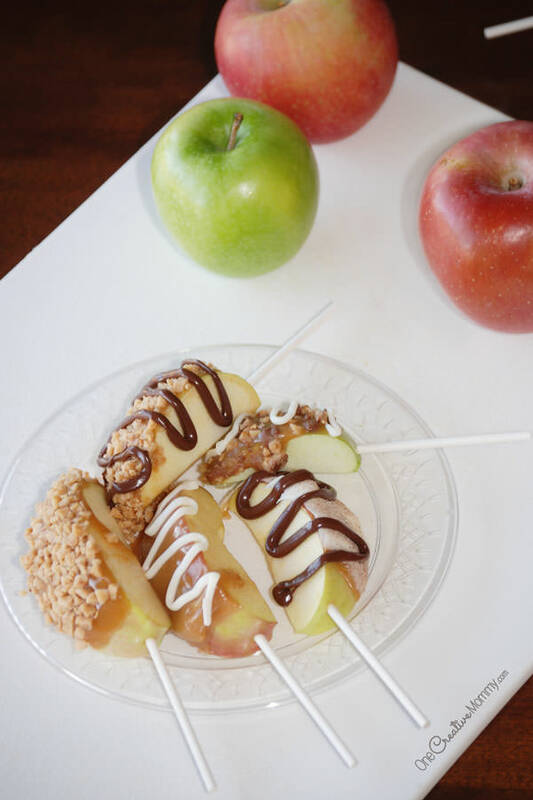 Caramel Apple Pops. The apple slices are easy to eat, and you can try all the flavors you want. If you saw Wednesday’s post, you know that I went to great measures to find a fun activity to do with the kids that would give us plenty of face-to-face time to talk about internet safety. I’m happy to report that the talk was a success, and (after one epic fail) so was the new recipe. I’m excited to teach you what to do (and not to do). Aren’t you glad that I make all the mistakes so that you don’t have to? Soak in lemon juice/water solution for 10 minutes. This keeps the apples from turning brown. (1 cup lemon juice to 1 quart water) You can find tips here on my dehydrating pears post. Return to the refrigerator until you are ready to dip them. Set aside your toppings, but don’t melt the chocolate until you are ready to dip. In a heavy bottomed non-stick saucepan over medium heat, combine the butter, brown sugar, sweetened condensed milk, corn syrup and salt. Bring to a boil, stirring constantly. Heat to between 234° and 240° F (112° to 116° C), or until a small amount of syrup dropped into cold water forms a soft ball that flattens when removed from the water and placed on a flat surface. Cook for 2 minutes at that temperature. Remove from the heat and stir in vanilla. If you are making caramel apples, stop here. Remove the caramel from the heat, and allow it to cool for a couple of minutes. Line cookie sheets with parchment paper or spray them with nonstick spray. Carefully dip each apple slice into the caramel. Only dip the skin of the apple. No matter how hard you try, the caramel will not stick to the flesh of the apple. Even if it looks like it’s sticking, it won’t. It will eventually slide off. Sorry. *My epic fail involved adding the vanilla before the caramel was quite ready and then letting it continue to boil. The caramel turned dark and changed texture. It was tasty, but not right for caramel apples. (My mom–my partner in crime–made it into wrapped caramels instead.) I highly suggest using a thermometer. The second try, with a thermometer, was a yummy success. If you plan to dip in something chunky–like nuts, toffee or coarse cookie crumbs– you can do that right after you dip in the caramel. Just put the topping in a wide bowl and press the caramel apple into it to coat. Caramel, then let it cool, then dip in melted white chocolate, then immediately sprinkle liberally with sugar and cinnamon, then drizzle with melted dark or milk chocolate. 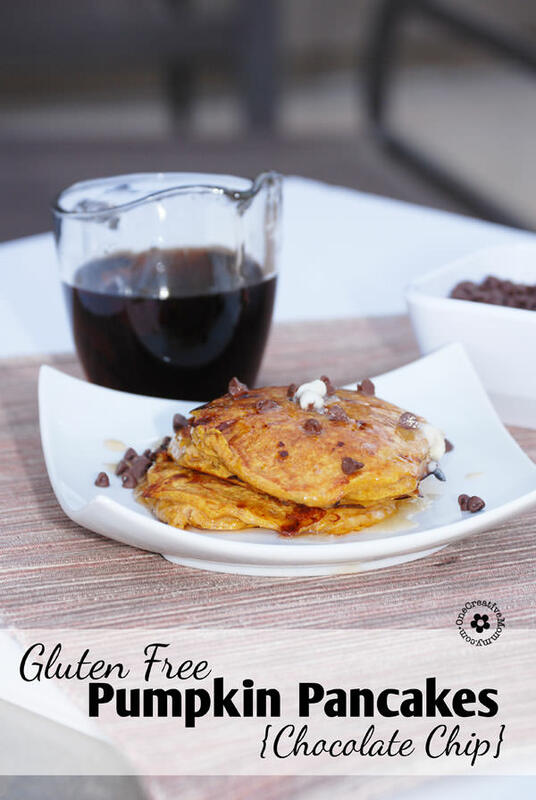 Caramel, then immediately dip in toffee chips, then drizzle with white, milk and or dark chocolate. Pour any leftover caramel into a buttered, flat-bottomed dish. Allow to cool completely, then cut into squares or rectangles and wrap individually with waxed paper or cellophane. Candy melts and almond bark work well for melting. Chocolate chips work great for drizzling. See this post for melting and drizzling tips. * Special thanks to my friends Amanda and Jill for teaching me how to make the caramel and for sharing the recipe. How fun! I love that it isn’t a whole apple, but just a taste! Plus all those variations! Everyone can get what they want! Thanks so much, Rebecca. That’s exactly why I like them, too! When you do a whole apple, you only get to taste one flavor. Enjoy! They look wonderful! Thank you for sharing. What a great way to spend the afternoon with the kids. Love this! Thanks so much, Tami. They’re as good as they look. This is exactly what my sister was asking me about the other day. She wants to make the slices for her grand daughters for the holidays. Just wonderful thanks! Pinning and sharing! So glad that I posted them just in time. They are so yummy! I hope they work well for your sister. 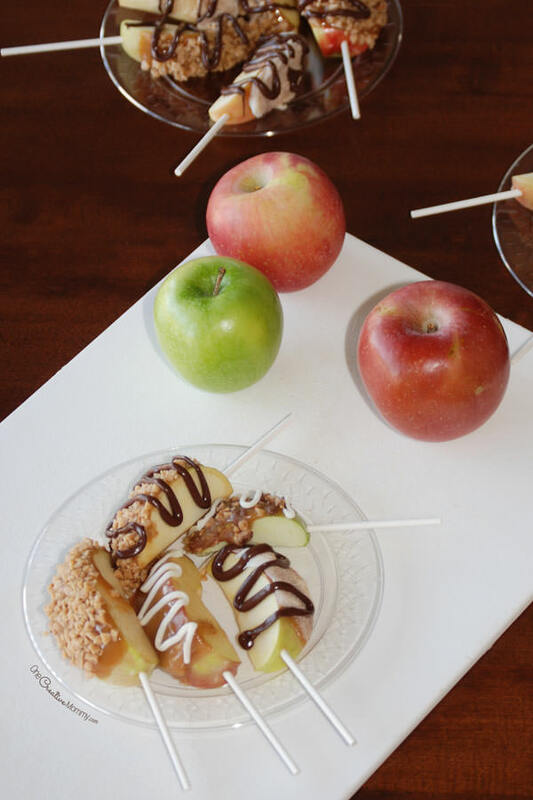 I’ve always got the afternoon munchies around 3:00…is it okay if I stop by then and enjoy some of these apple pops with you? Come on over, Marilyn! I wonder what great flavor combinations we could try! I am stopping by from the From Dream to Reality Link Party. 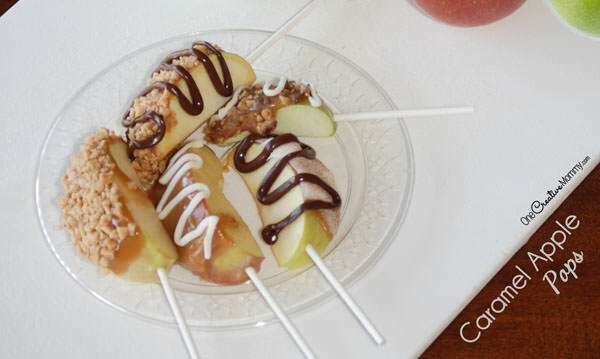 I love this idea for caramel apples. For me, this is way better than a whole apple, when only a piece like this will do. Thanks, Chloe. I love that I can try lots of different toppings–one slice at a time. They’re seriously addicting! Have fun, Angie. I delivered some last week, and they were a big hit. 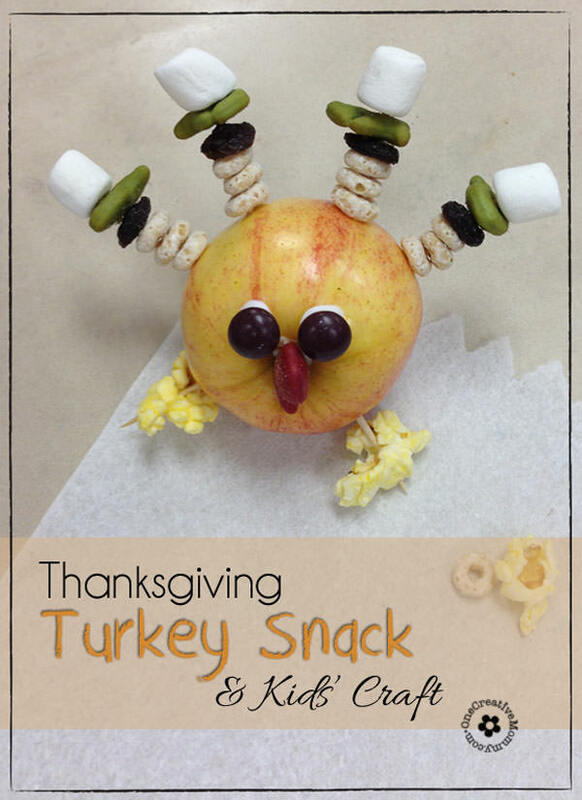 I love this idea so much more then a regular caramel apple. Easier to eat! Oh wow this sounds like the most perfect caramel-apple– if only I would pop a crisp through the screen and take a piece now! I know just what you mean. Would that mean the food would have no calories, too? How much in advanced do you think these could be made? I wouldn’t make them too far ahead (more than a day). The lemon juice will keep them from going brown, but the caramel will react with the apple and start to go a little funky after a while.